Eldora Speedway – one of the most popular dirt tracks in the country – and the Neil Armstrong Air and Space Museum are also minutes away. 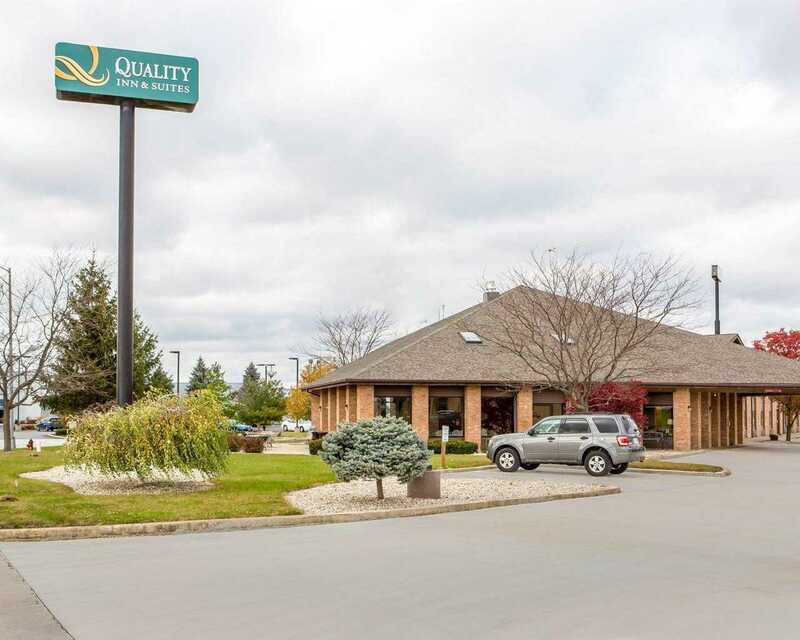 The indoor corridor features a large indoor heated pool, hot tub, beautiful and spacious lobby, free hot breakfast, high speed internet, free local calls, meeting room, fitness room, and guest laundry. All guest rooms have 42’’ LED TV’s, refrigerators, microwaves, coffee makers, irons, iron boards, All rooms feature a either a king, or 2 queen beds with new mattress, and all new furniture & treatments.